Parents often have diverging ideas on how to best structure the new family dynamic. Oftentimes allegations of domestic, physical, and mental abuse greatly complicate any possibility of an amicable agreement. Frequently, the difficulties in the dissolving relationship make it challenging, if not impossible to communicate with your former spouse or partner to work out consensus on a shared parenting plan or child support options. 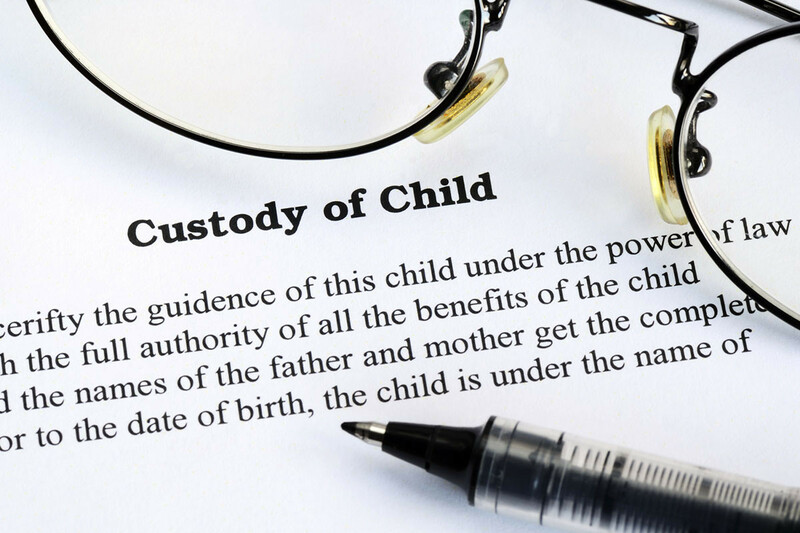 Having proven representation when making or updating custody agreements can often be the difference between ultimately getting the best possible results for your family’s unique situation.